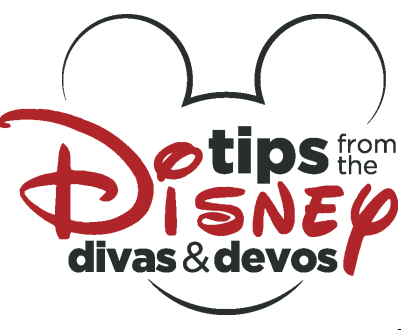 by Practically Perfect Diva | Jun 19, 2016 | Ask a Diva/Devo, Attraction Reviews, Dining Reviews, Disneyland, Disneyland, Disneyland, Disneyland Park, DL Dinner, Search By Meal Time, Where to eat?, Where to play? 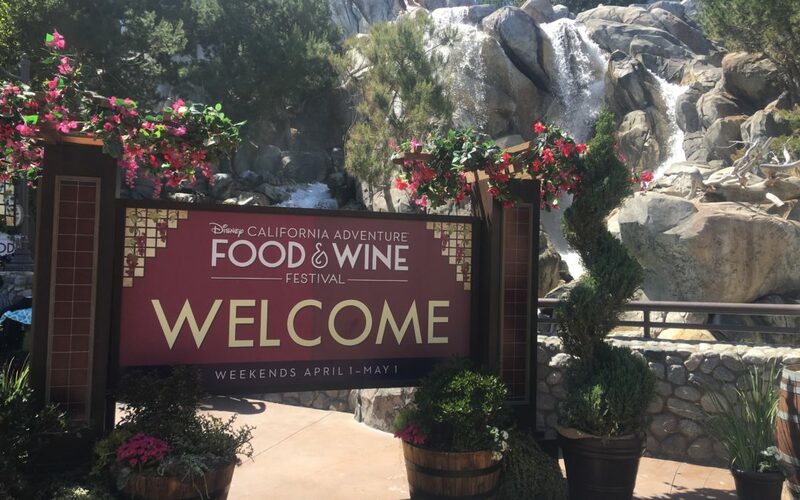 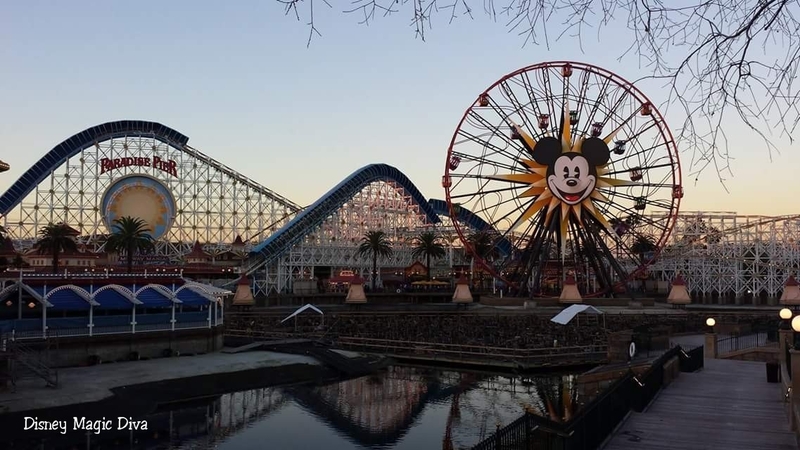 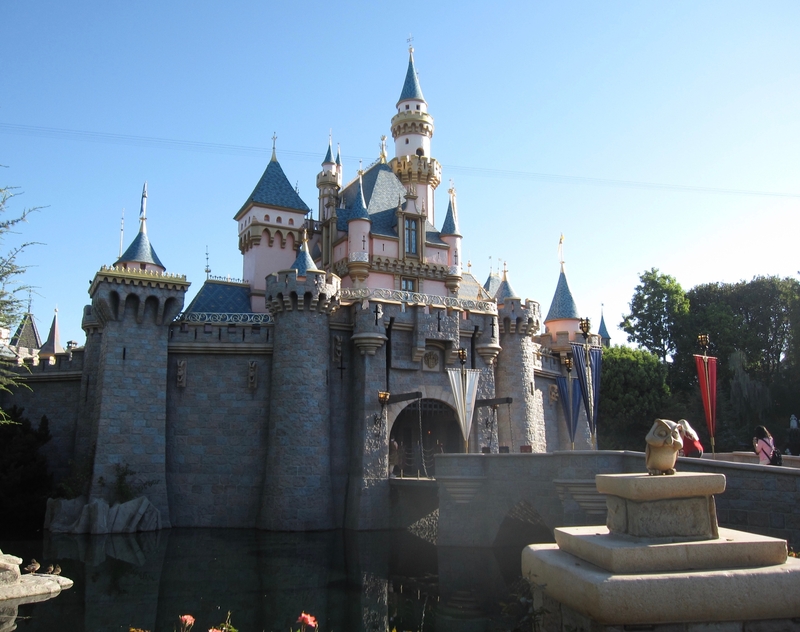 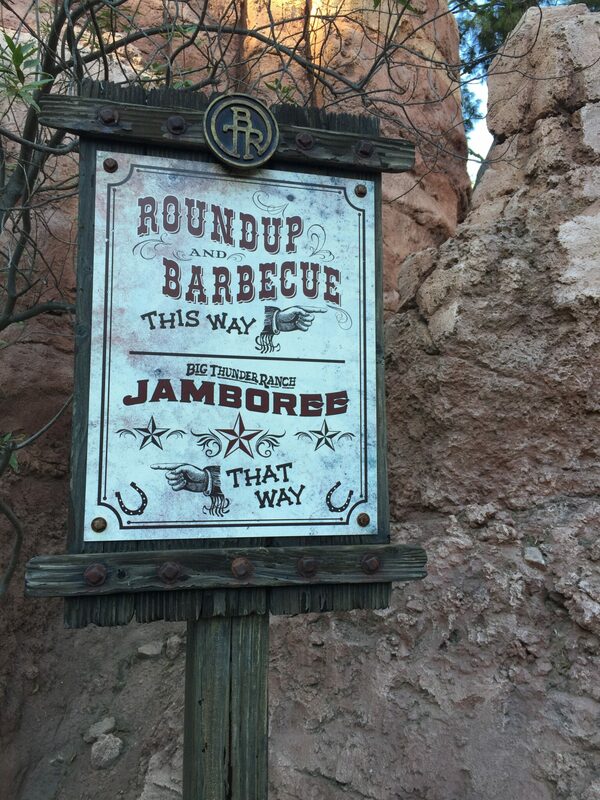 by Pin Trading Diva | Nov 23, 2015 | Dining Reviews, Disney Fun, Disneyland, Disneyland, Disneyland, Disneyland Park, DL Dinner, feature, First Timer Tips, First Trip Tips, Search By Meal Time, Things to Do, Tips, Where to eat? 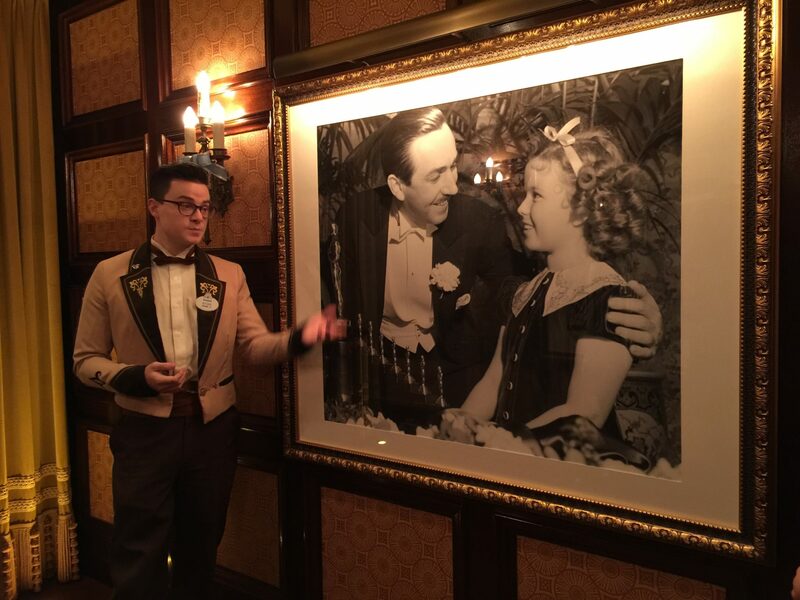 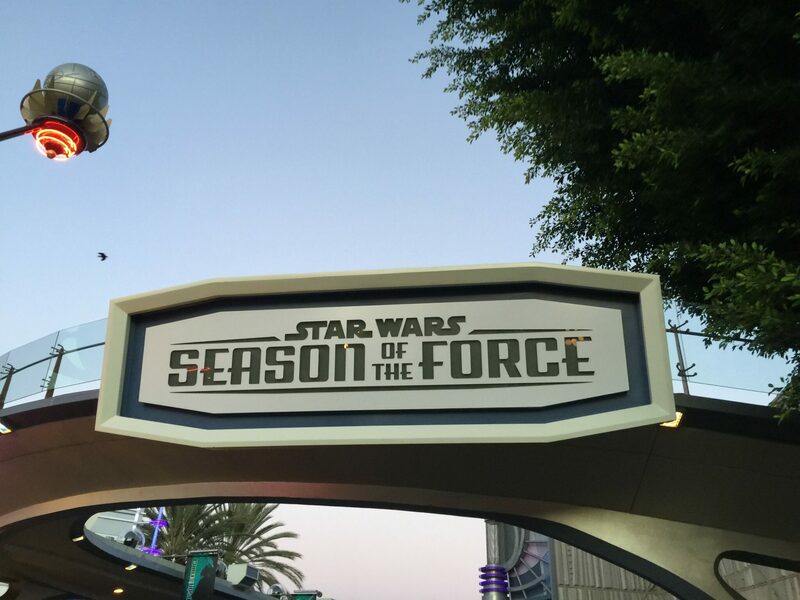 by Pin Trading Diva | Nov 20, 2015 | Attraction Reviews, Dining Reviews, Disney Fun, Disneyland, Disneyland, Disneyland, Disneyland Park, DL Dinner, DL Vegan/ Vegetarian, feature, First Timer Tips, First Trip Tips, Movies, Search By Meal Time, Souvenirs, Special Events Tips, Things to Do, Thrill Seekers, Tips, Vacation Planning Guides, Walt Disney World, Where to eat?, Where to play?